Lea Thompson in "Back to the Future." 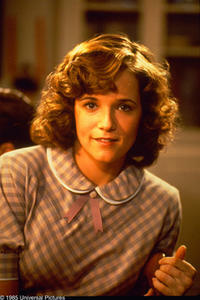 Lea Thompson as Maudie McMinn in "Exit Speed." Lea Thompson at the Alzheimer's Association's 14th Annual "A Night At Sardi's." Lea Thompson at weSPARKLE Take V "Broadway/Comedy Tonight." 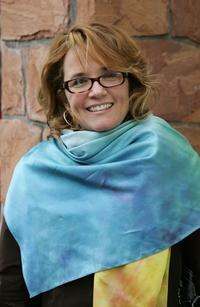 Lea Thompson at the 2006 Sundance Film Festival. Lea Thompson at the First Annual stand up for Mentoring Evening of Comedy. Lea Thompson at the Los Angeles premiere of "The Legend of Zorro." Lea Thompson at the Los Angeles premiere of "Year Of The Dog." Lea Thompson at the Alzheimer's Association's 16th Annual "A Night At Sardi's." Lea Thompson at the Los Angeles screening of "Flyboys." Lea Thompson at "What A Pair 4" benefiting The John Wayne Cancer Institute. 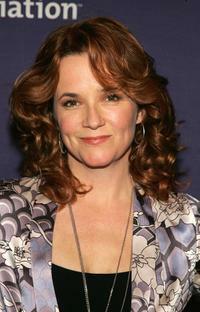 Lea Thompson at the 4th Annual Pre-Emmy Party. Lea Thompson at the Women Rock! Girls & Guitars Third Annual Concert For The Fight Against Breast Cancer. Lea Thompson at the 2002 Lullabies and Luxuries Fashion Event. 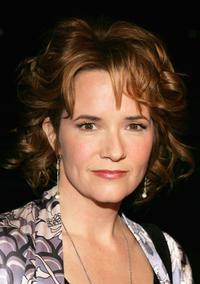 Lea Thompson at the New York premiere of "Almost Famous." 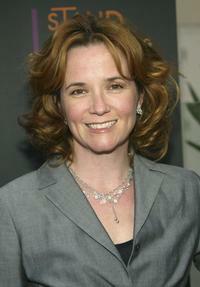 Lea Thompson at the 4th annual VH-1 Honor Awards. 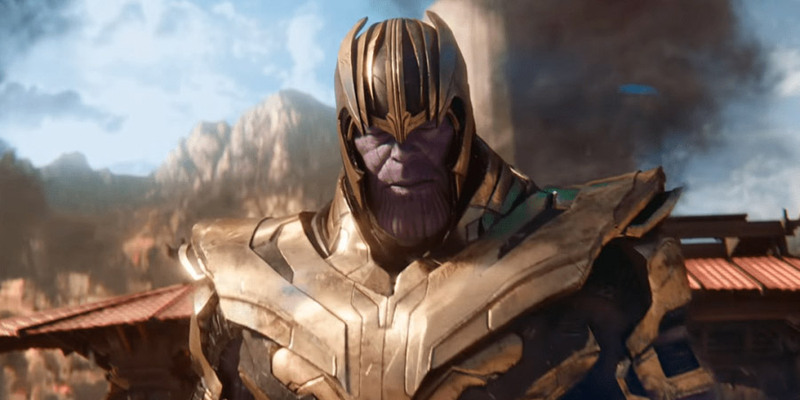 Lea Thompson in an undated file photo. Lea Thompson at Hallmark Channel's TCA Press Tour party. Lea Thompson at "What A Pair 3" benefiting Revlon / UCLA Breast Center. Lea Thompson at at Cicada restaurant for a party in Queen Latifah's honor. Lea Thompson at the 12th Annual "A Night at Sardi's."